Let’s seize the advantage… maintaining the momentum of the Solar Eclipse Breakthrough! We have managed to accelerate the timing of the EVENT by half when we reached critical mass with the Etheric Liberation Meditation on February 26th. 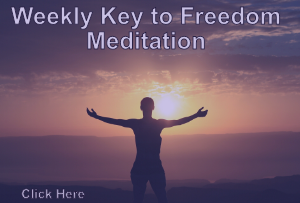 Let’s continue to accelerate our own liberation with another mass meditation on the Spring Equinox on March 20, … Read moreMarch Equinox “Victory Now” Meditation!